Malaysian offshore service provider Alam Maritim has announced that it has been received a letter of award from Petronas for final positioning and mooring system hook-up work for an FLNG project. 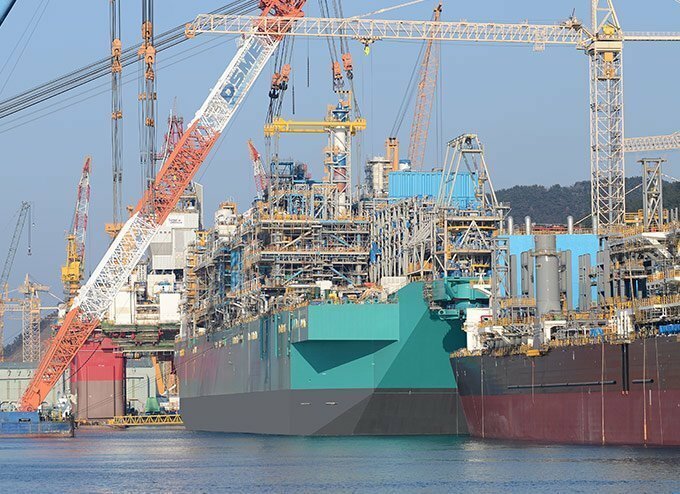 The contract includes including flexible riser installation, precommissioning and commissioning of pipeline, pipe-line ends terminal and riser for the Petronas Floating LNG-1 project. The value of the contract is RM53.5m ($12.4m). The work is expected to be completed by April 2016.